Jawatan kosong terkini di MAHB – Malaysia Airports Holdings Berhad Disember 2017 | Kerja Kosong Malaysia Airports Holdings Berhad (MAHB) Pada 29 Disember 2017. Malaysia Airports manages and operates 39 airports in Malaysia and one international airport in Istanbul, Turkey. The 39 airports in Malaysia comprise of 5 international, 16 domestic and 18 Short Take-Off and Landing Ports (STOL Ports). Malaysia Airports is the company that helps connect the country – bringing together remote, rural communities with the vibrant cities and providing the country’s premier gateway to the world beyond. 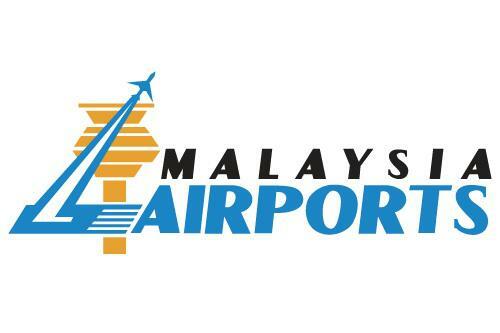 Malaysia Airports was corporatised in 1992 and listed on the Malaysian Stock Exchange (Bursa Malaysia) seven years later, becoming the first Asian airport operator to go public and only the sixth in the world to do so. It now employs some 11,000 people in Malaysia and around the world. Our core business is the management, operation, maintenance and development of airports. The company draws its revenue from aeronautical operations – aircraft landing and parking fees, passenger service charges and other airline charges – and commercial activities from airport-related services such as duty free shops and other retail outlets, hotel operations, commercial leasing and car park management. Over the past decades, Malaysia Airports has developed a business model that focuses not only on the airports portfolio, but also on optimising the commercial opportunities presented by the travel and aviation industry. As we move forward, our new goal is to develop the “Airport City” of the future – providing world-class aeronautical services while fully utilising surrounding land banks to develop malls, hotels and leisure facilities to ensure a joyful experiences not only for the contemporary traveller, but also for all Malaysia Airports’ clients and business partners.